For 10 years, lots of people took turn to create the heart of the Jazz Station. One single pattern though : three employees accompanied by a small team of volunteers ! After studying and professing in the cinematographic art’s environment in France, I settle down in Brussels in 2012. By chance or by fate, the Jazz Station was looking for an employee. Three years later, I had the honor of becoming the director. This place is a small jewel to me, my second house : the building is magnificent, our programming is exemplary, and the public is always warm ! With a small dynamic and enthusiastic team which accompanies me in this very beautiful adventure, how could things be any better ? 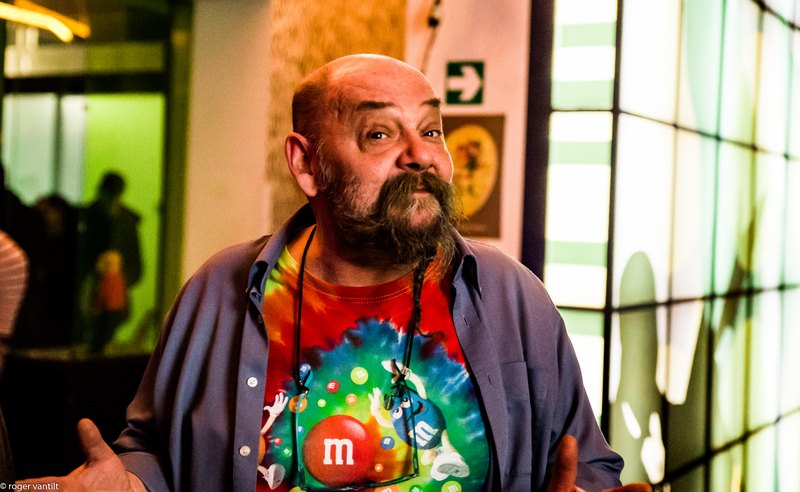 Historical figure of the Jazz Station (I work here since its opening), I am one of the programmers and the technical director (sound, management of the computer equipment, contact hall and musicians, management of the stage’s material, graphic design realisations, etc.). My skills and knowledge regarding Jazz also make me an artistic adviser appreciated in the professional environment. Here since its creation, I am devoted to this project which fascinates and delights me every day ! At the Jazz Station, my tasks are very diversified. They include administrative duties, communication, management of the space, etc. During my studies in Romanic philology, my passion for music lead me to take a course in musicology. Subsequently, I was able to widen my music knowledge by choosing the jazz genre as my Master’s thesis topic. 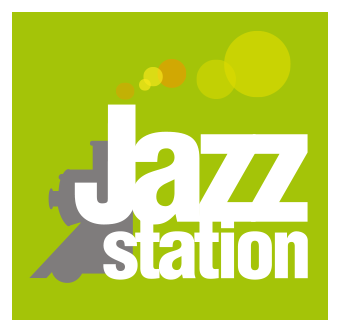 I will be happy to welcome you into the Jazz Station, where you will feel at home, thanks to the warm and cosy atmosphere that this place naturally emanates. For several years now, I’ve been working at the bar during the evenings at the Jazz Station. It is a real pleasure to come to this place. I spend unforgettable times with the team, the musicians and the audience. 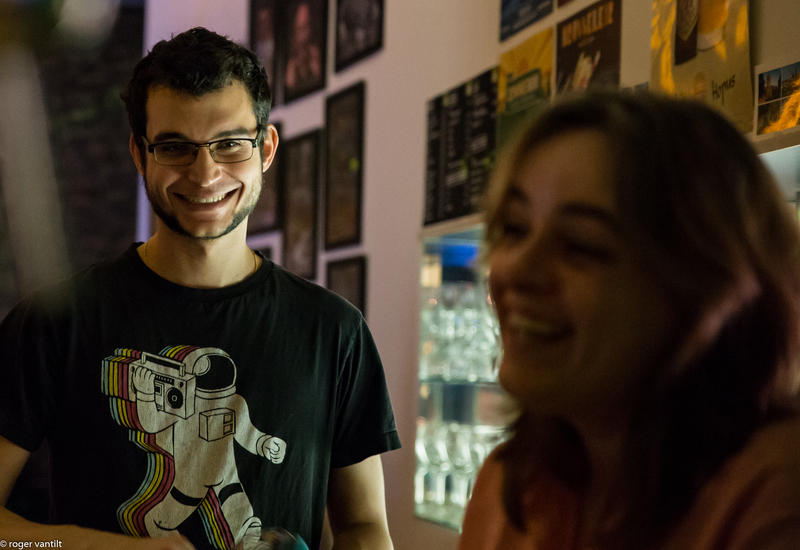 The atmosphere is always friendly, joyful and relaxed, and every evening is unique ! •	Irene, Charlotte, Anne-Laure, Céline, Véro who brightened up our bar these last years. •	Daniel, who distributes our brochures every month. •	And of course all the members of the Jazz Station’s board.